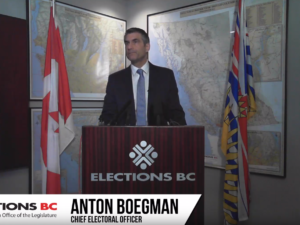 Jordan and Maclean break down the stunning defeat of proportional representation. Just because it’s the holidays doesn’t mean you can’t learn a few things! ICBA offers more than a dozen online courses that you can take on your own time and at your own pace. Plus, most of them offer Gold Seal Credits and BC Housing CPD Points! Whether you’re looking for safety courses such as Confined Spaces Safety Awareness or Pipeline Construction Safety Training, or supervisory skills courses such as First Level Supervisor Training, we’re here to help. This year we added several more online courses to our lineup, including Working in a Respectful and Inclusive Workplace, Bear Awareness, and TDG Transportation of Dangerous Goods. We also have courses such as Construction Project Management, Construction Law, and Introduction to Construction Estimating. Are you going for your Gold Seal Certification in 2019? It’s mandatory to take both the online and in-class portions, so get a head start and take the online course over the holidays! When it comes to classroom courses, in 2019 we will continue to offer some of our most popular sessions, including Responsibilities of Joint Health & Safety Committees, Occupational First Aid Level 1, Supervisory and Management Skills, and many, many more. The training department adds new courses nearly every week all over BC; check out www.icba.ca/courses for the latest updates and to register for any of our upcoming courses. The training department wishes you a safe and happy holiday season and we look forward to seeing you at one of our courses in 2019! BURNABY, B.C. 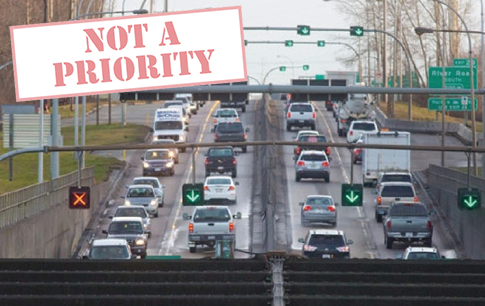 : The NDP Government’s Massey Tunnel non-announcement today will keep Lower Mainland drivers idling in traffic unnecessarily for years to come, said the Independent Contractors and Businesses Association (ICBA). The NDP’s own report acknowledges that reducing a new bridge to eight lanes will simply mean the same traffic delays 25 years from now as we see today. Gardner also noted the NDP Government’s price tags don’t include a multi-million dollar markup for their preferred model of freezing out 85% of all construction workers in B.C. and handing over all construction contracts to the Building Trades unions that gave them millions in donations in previous elections. On the Pattullo Bridge, Transportation Minister Claire Trevena admitted the sweetheart deal will cost taxpayers at least seven per cent more – while other analyses show it could be several times that amount. “By overpaying for construction on the Pattullo and Highway 1 projects, the NDP are running out of money for other critical infrastructure in Surrey and Delta,” said Gardner. 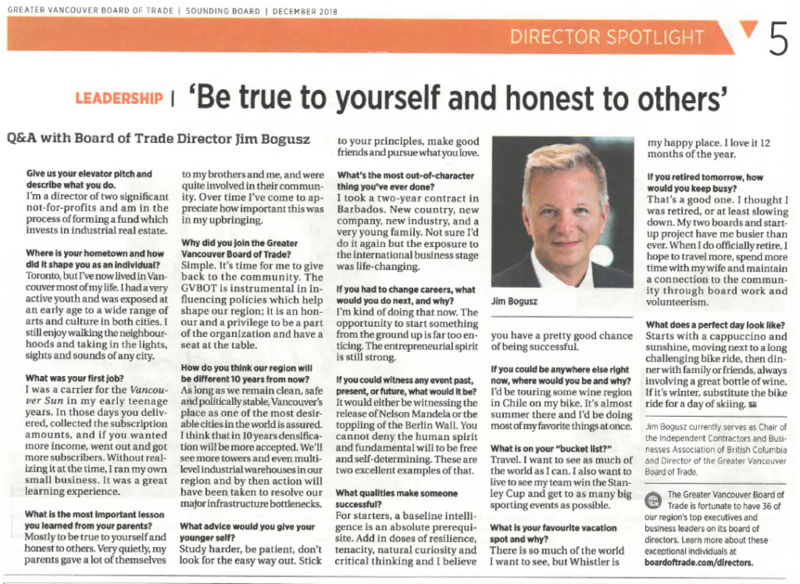 Great Q & A in today’s Business in Vancouver with our ICBA board chairman, Jim Bogusz. He tried to retire, but we (and the Greater Vancouver Board of Trade) refuse to let him. “I thought I was retired, or at least slowing down.,” he said. “My two boards and startup project have me busier than ever before.” Darn right, Jim – we’re not letting you disappear into the Chilean wine region or some tropical vacation. People like Jim do a lot for the construction industry and we greatly value his leadership. ICBA’s Jordan Bateman and The Orca’s Maclean Kay talk BC and federal politics.